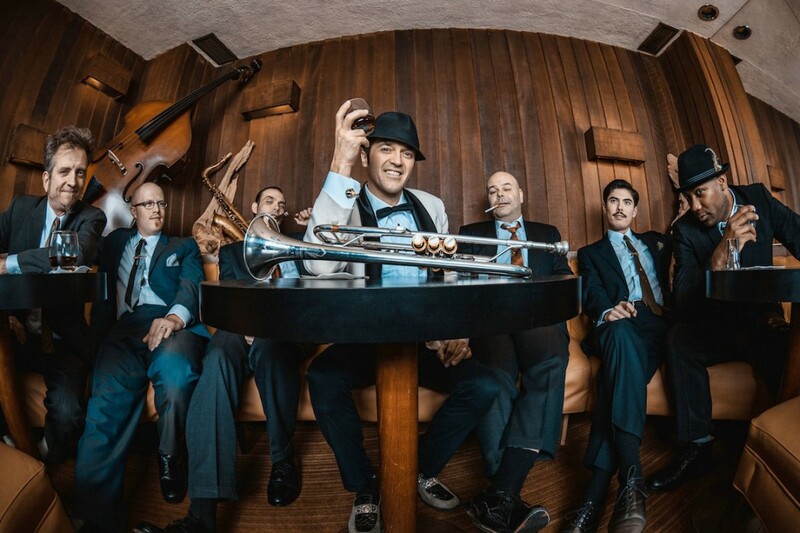 The Cherry Poppin' Daddies have resurfaced with their first new album since Skaboy JFK: The SkankinÂ¹ Hits of the Cherry Poppin' Daddies . The new album - titled White Teeth, Black Thoughts - is due out July 16, 2013 and represents their first"swing" album since the double platinum Zoot Suit Riot in 1997 which the band followed up by focusing on ska, punk, rockabilly, rhythm and blues, soul and world music. Music: Druglords of the Avenues: "MacGowan's Seeth"
Cherry Poppin' Daddies: "Huffin' Muggles"
The Cherry Poppin' Daddies: "I Love American Music"